We’re Gonna Need a Bigger Van! 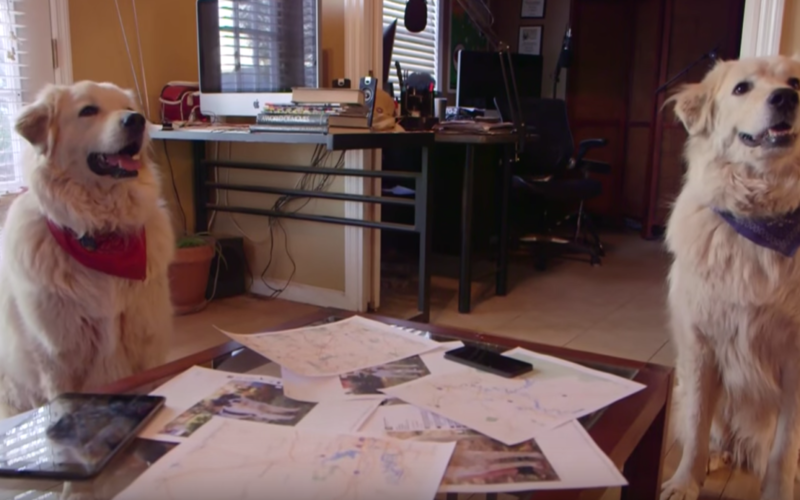 Every once in awhile we get to create a project that helps Big Fluffy Dogs! When we were asked by Big Fluffy Dog Rescue if we would like to shoot a PSA for their new fundraiser, we couldn’t say no! Once the creative came together, and the casting was done, we knew we couldn’t go wrong! We’re pretty pleased with the way it came out! Huey & Henry KILLED IT! If you’d like to help Big Fluffy Dog Rescue get a bigger van, please contribute HERE.